XMbreezy- Still for sale? PM with a price. 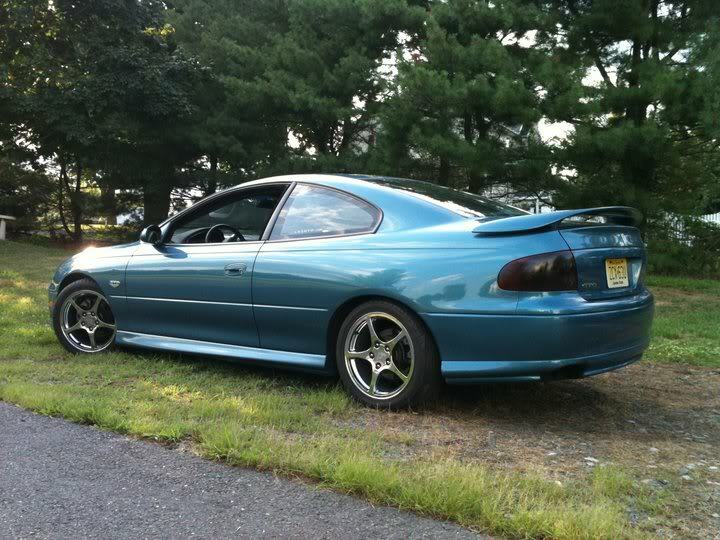 In your 3-14-2011 thread it shows a blue gto with chrome wheels..I am tryhing to find out who makes those. Do you know? 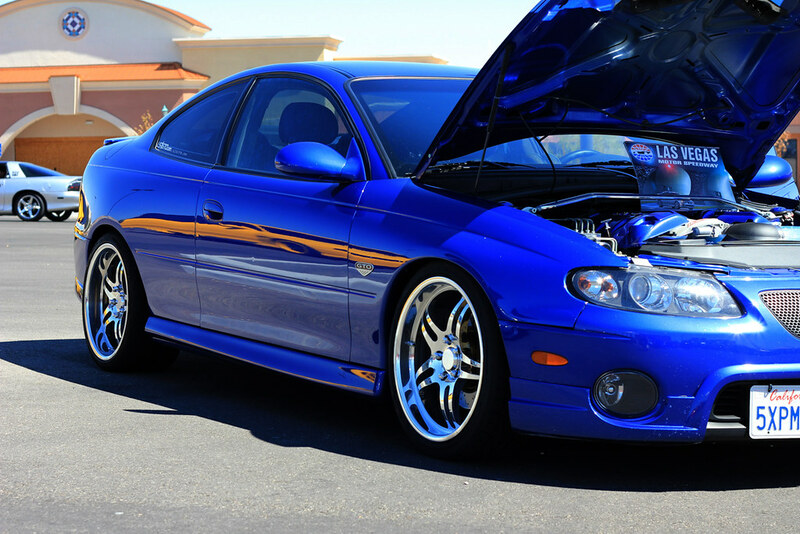 You have several GTO pics.but is the blue beautiful one with non stock chrome wheels. If you are asking about these, they are CCW's. Sorry. new to this..but love the CCWs. Are those then the 505A's and if ordered in the 235 40 r 18 will they have no problem fitting the 2006 GTO then? I don't want to assume so wanted to ask as LOVE those and may buy them after hearing back. Any regrets at all?